In the 1960s, Telecom Australia (now Telstra) introduced a new range of "colorfones" with associated 605/610 plugs and sockets. This plug/socket combination is still in use in the majority of customer sites throughout Australia. The 605 plug has either 4 or 6 connectors, mating with 610, 611 or 612 sockets. 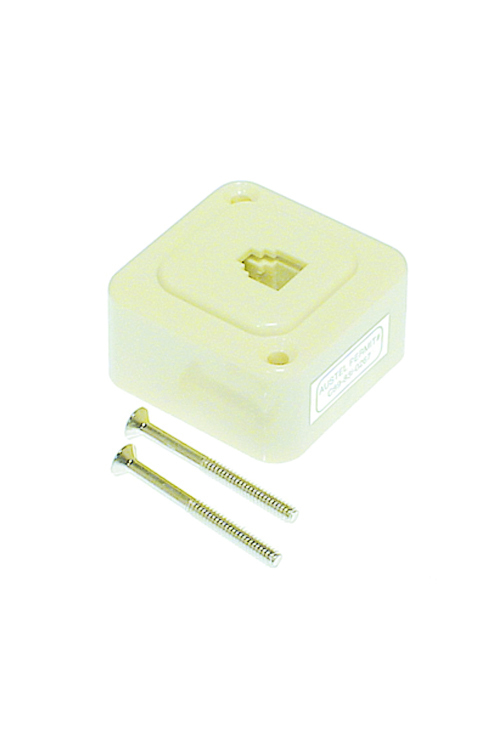 Conductor connection use quick-connect crimps. The 610 socket accepts 603, 605 or 606 plugs. 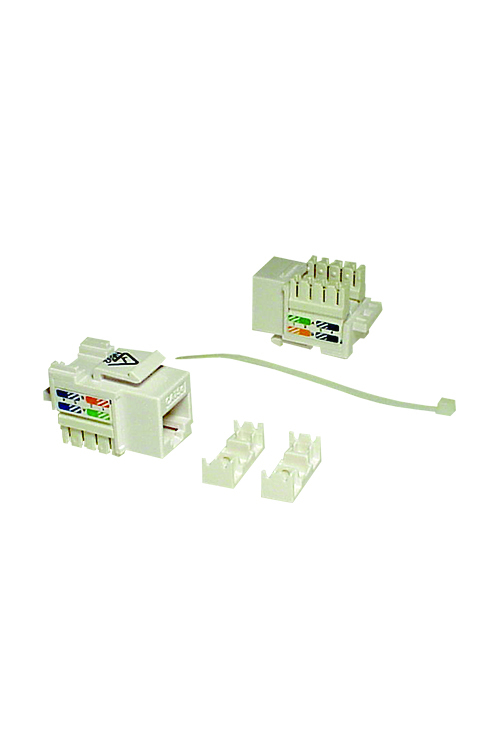 It has 6 connectors, with screw terminals used to terminate premises cable. 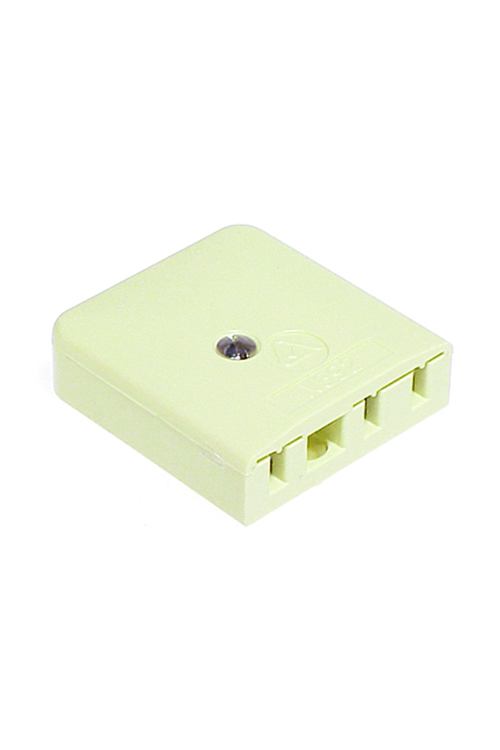 Deregulation bought other carriers and the introduction of the RJ plugs and socket combination. Customers then had a choice as to the type of plug & socket they used. 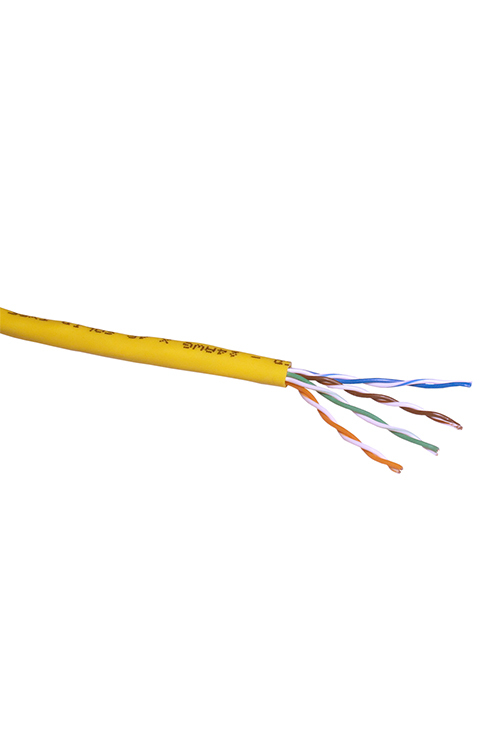 Two-conductor RJ line cords became the standard and RJ11 plugs and sockets are now commonly used in commercial and residential installations. The centre 2 pins of the RJ plug/socket are used for the telephone line terminations. Due to the large installed base of 605/610 plugs & sockets and the ever increasing numbers of RJ plugs & sockets now also in use, we have developed a large range of modular adaptors, telephone line cords and extension leads. 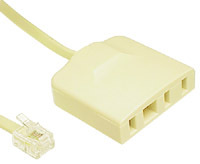 Our RJ45 to 605 adaptors and our RJ11 to 610 extension socket cords allow easy interconnectivity for existing telephone systems. In most new commercial installations, Category-5 communication cabling and RJ45 modular wall outlets are used for communications cabling. This trend is now occurring in new residential installations.